This bamboo grows from 25 to 32 feet in height. The culm diameter may reach up to two inches. It's cold hardy down to -10ºF. 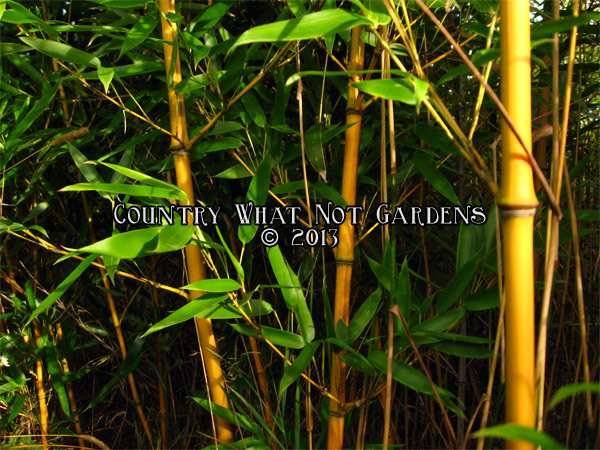 It's the most cold hardy of the yellow bamboo varieties. It grows best in full sun to partial shade with at least six hours of direct sunlight a day. 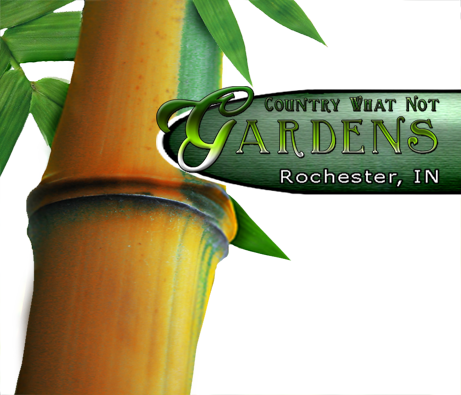 The striking lemon yellow culms make it ideal for a focal point in the landscape. The culms almost seem to glow in the midday sun. 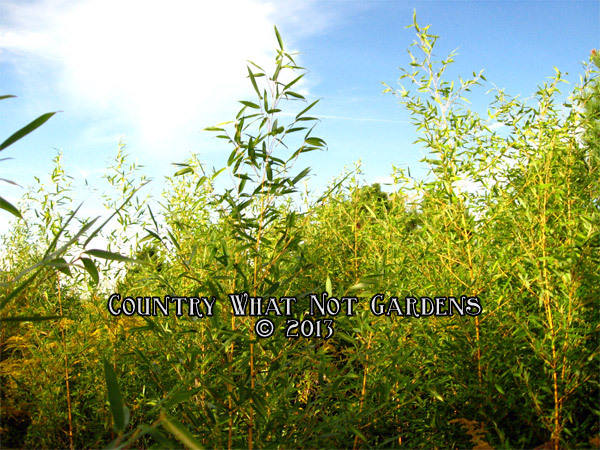 When grown in the brightest of sunlight there will be red highlights on the new culms in the spring and early summer. 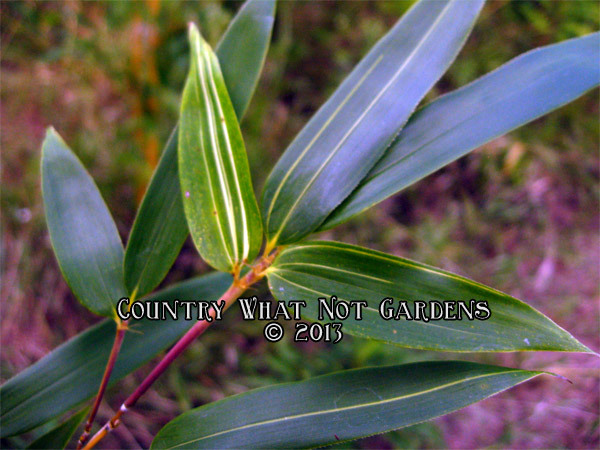 This variety also has a few leaves that develop variegation.